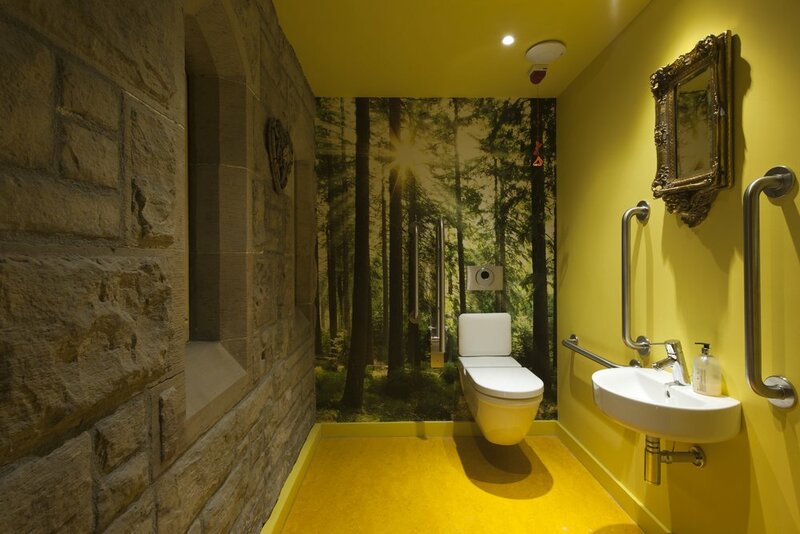 The concept of dovelight wellbeing centre is to create a unique holistic venue based on the Person-centred approach to helping people. 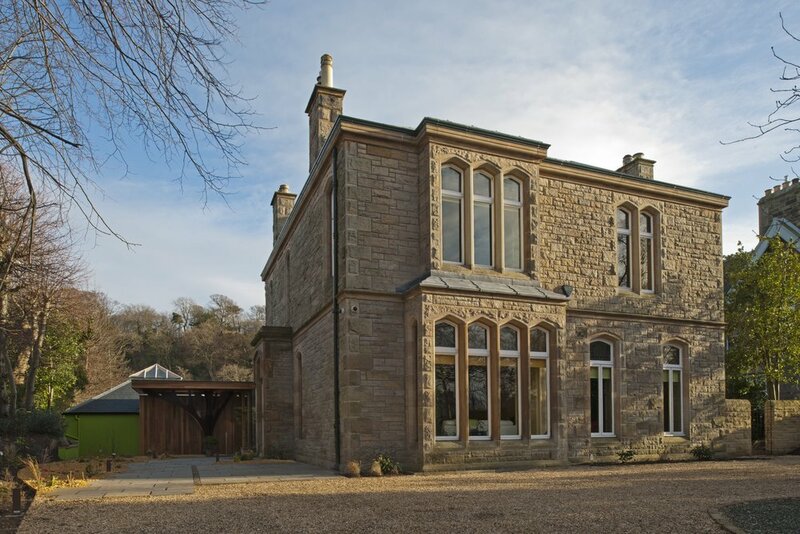 Our client bought the late Victorian house in 2010 and began the long and difficult journey to establish a non-domestic use within a predominately domestic area, refurbish the main house, alter existing extensions and add new elements to provide specific functions. From the very outset, the client was insistent that the approach to the design, the design itself and the process of the entire project should be Person-centred. From the outset of the project, David and I have worked closely together to create a fusion of his great architectural skills and application and my passionate belief that through client choice and the optimum ambience and environment expressed in colour, light and shape (Nature’s resources), a person would feel more relaxed and connected, promoting trust and healing. In a truly Person-centred way, as a client myself, my own creativity has had scope to flourish with specific use of colour, shape (round without edges) and texture. David and I share a love of wood, maximum use of light, and stone, so our discussions have been animated and fruitful. The infinity pod alone, in its uniqueness, is a round, organic structure with limitless possibilities for therapy work. A richness is instilled in the project from the moment you pass through the entrance gates due to the client's truthful expression of Nature and connection. 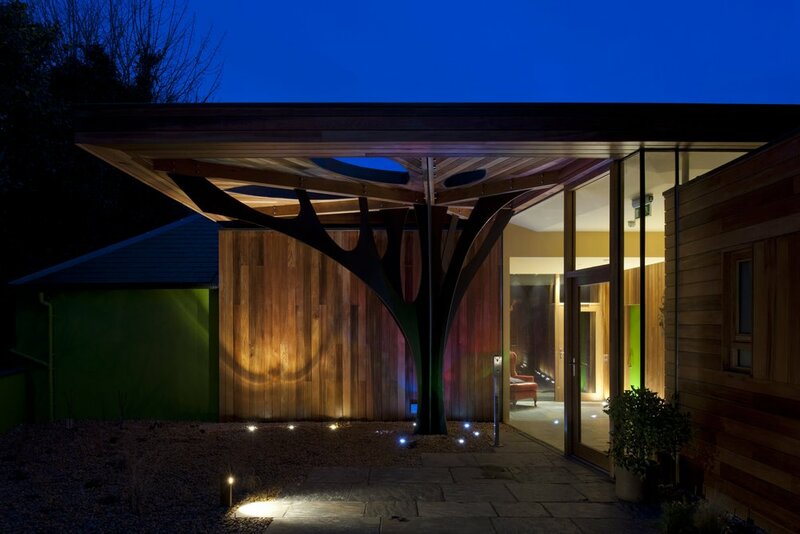 You are drawn towards the colourfully lit, sculptural Corten steel tree that supports the protective canopy over the new entrance. As you approach, a view through the entrance space makes you aware of the sensory landscaped, enclosed garden at the rear. There is no formal reception desk, instead a clear view through to the office space allows you to orientate yourself and provide a moment for you to be approached by a member of staff. You are offered tea or coffee in the kitchen you are standing in. You can choose to wait by yourself, overlooking the sensory garden, within sight of staff beside the office or with others, looking back towards the street in the waiting room, or in fact be present in the garden itself. The counselling rooms are of differing sizes and outlooks and are decorated and furnished in carefully chosen colours to calm or excite or promote creativity or contemplation. Counselling can also happen outside the confines of the building in the womb-like garden pavilion or indeed whilst within the carefully designed landscaped garden which allows a person to pause and reflect in Nature.